We arrived at Haneda International Airport and checked into Hotel MyStays. 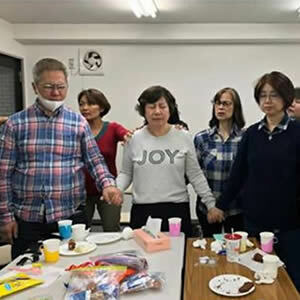 We first visited FCBC Yokohama and met with Pastor David from Kesennuma, Rose (interpreter), Shizuko-san and Ryutaru-san (Japanese couple), and Yee Hoon (Singaporean). Pastor Caleb shared about how God divinely provided the new church premise through the help of Esther, a Singaporean working in Yokohama. 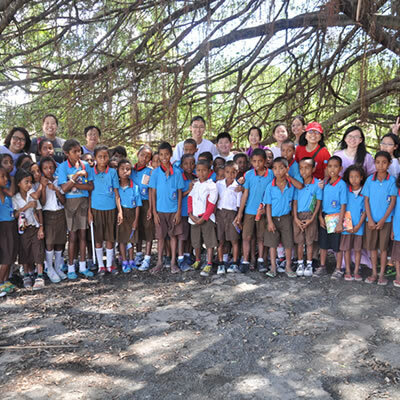 After weeks of planning and preparation for the trip, we were ready to set off for Timor Leste! 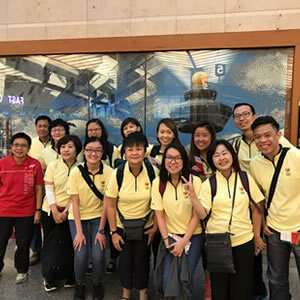 Pastor Mun Tai and many of our friends came to the airport to send us off with prayers! 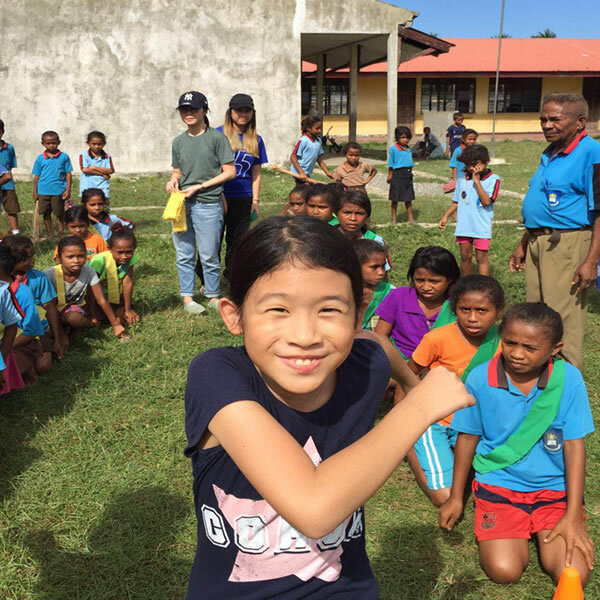 Before setting off for Timor Leste, the team gathered for 4 bonding sessions, during which we got to know each other better and planned for programmes to be organised for the Timorese children and youths. 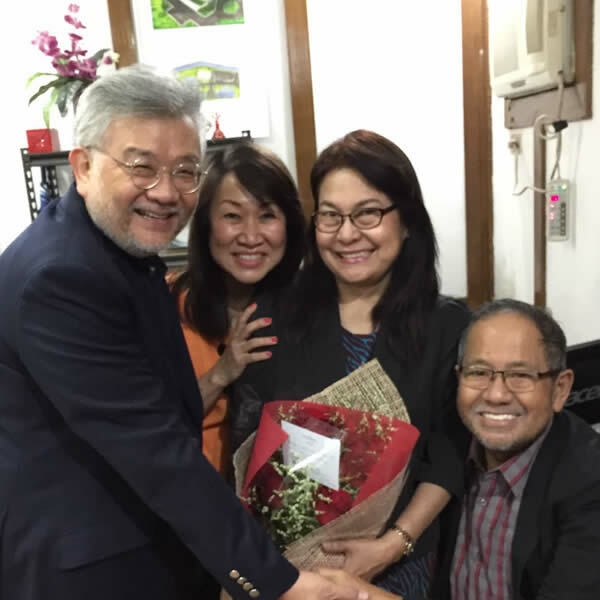 At the invitation of Bishop Jonathan Sebastian and Senior Pastor Vicky Sebastian, Pastors Simon and Marilyn led a team of three couples from FCBC to conduct a special Marriage Enrichment Programme (MEP) over Valentine’s Day at JCSGO church in Quezon City, Philippines. 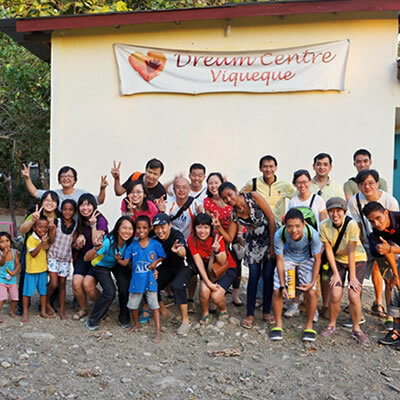 We arrived in Dili in a few hours and were warmly greeted by Pastor Catherine and Denise. 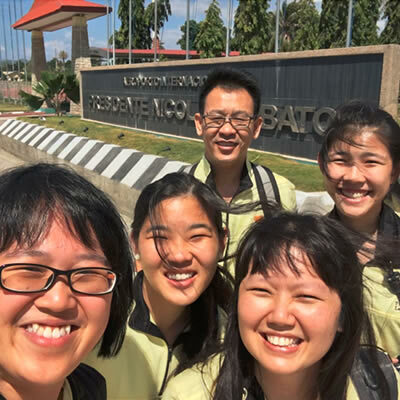 The September 2016 medical team consists of 7 members, of which 4 of us are doctors. 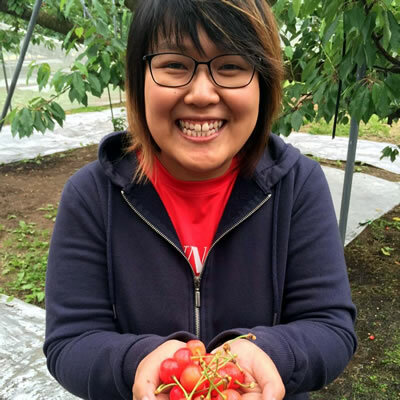 Curious what made her take that step of faith and decide to become a Gideonite mission leader? Let’s hear from her! We spent the day acclimatising to this new country by visiting Timor Plaza to get some snacks and essentials. 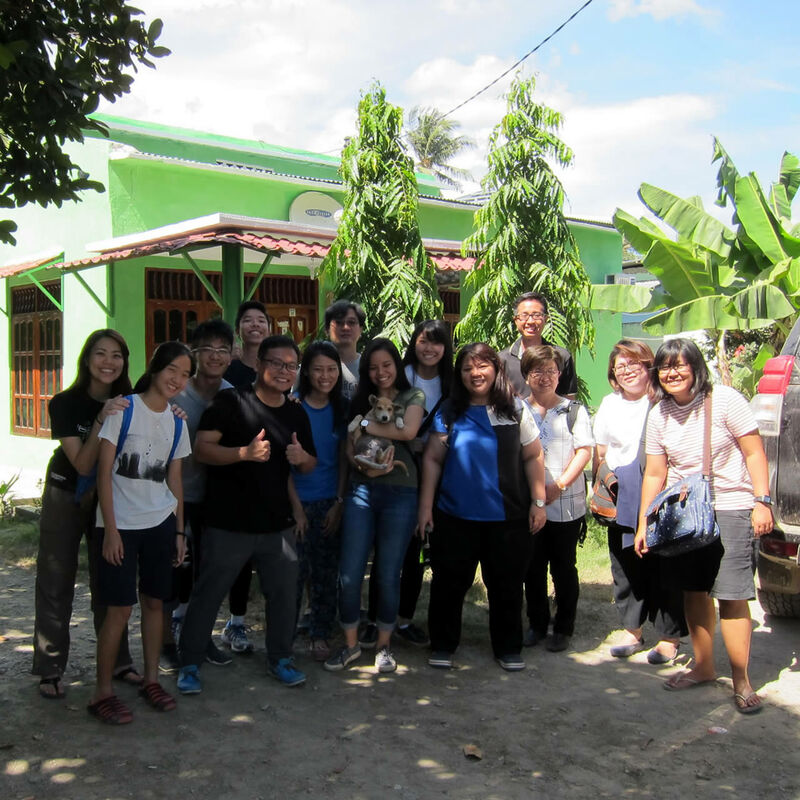 After that, our local guide Pastor Catherine Foo brought us to the Transformation Alliance’s headquarters to take a look. We concluded the day with a scrumptious dinner at New Restaurant 88 with Dr Stephen and Dr Jong Jong, and had a good night’s rest at Hotel Cormella. 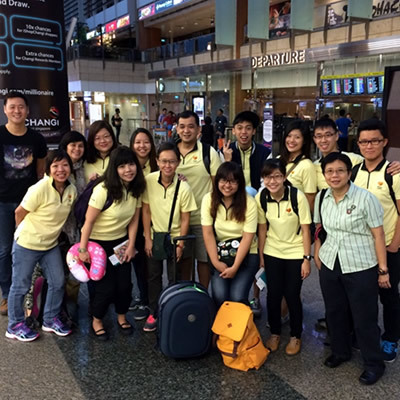 Our team of 13 left Singapore with bags loaded with medical supplies to be used at the clinics. 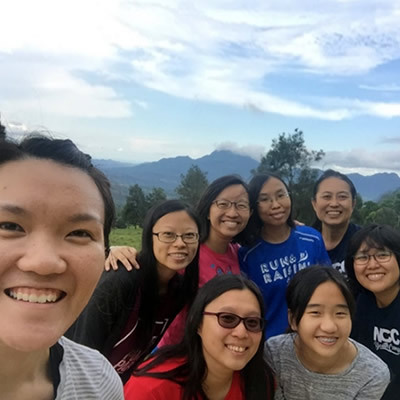 Prior to the trip, the team had about five team-building and planning sessions. At last, we were set to go, with 102kgs of stationery! 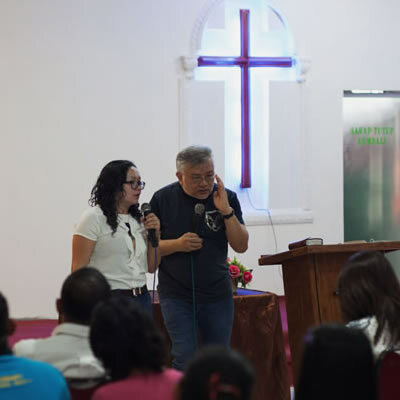 Upon the invitation of Pastor Leo Carlo Panlilio, the Senior Pastor of the Destiny Churches network in Philippines, Rev Simon and Pastor Marilyn Yee were invited to make a trip to Davao City over Momentum weekend to run their Marriage Encounter Weekend (MEW). 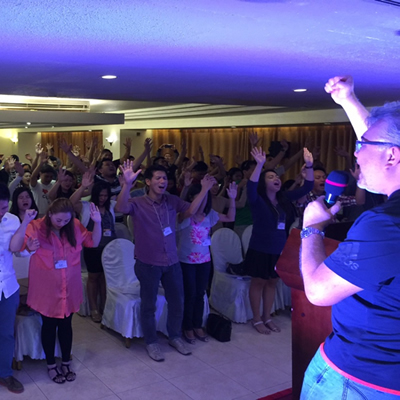 Whilst there, Rev Simon was also asked to preach and minister at their 1,500-strong Destiny Davao Church. 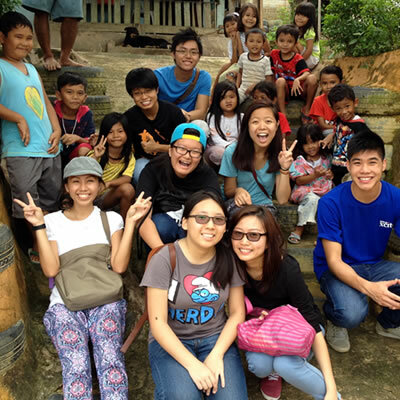 Learning is not confined to a classroom. 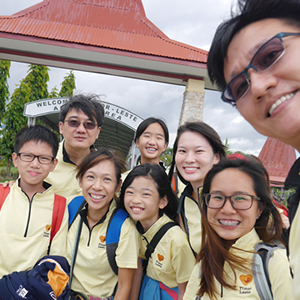 The students of Faith Community Bible School’s (FCBS) 2014 intake experienced the reality of this commonly heard statement when they were treated to an experiential learning trip in Batam. Mongolia’s spiritual climate has been poor this past two years as Christianity is a minority religion, but we thank God for the G12 Mongolia Conference as the presence of the Lord could be felt strongly. 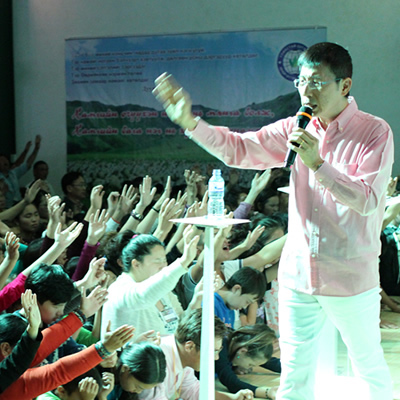 The Conference was organised by Pastor Oh Hyo Kang, the G12 Mongolia Coordinator, at Uliastai Church. 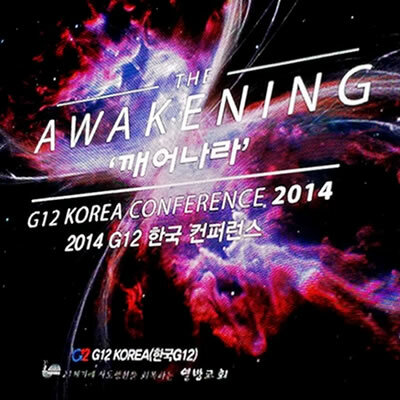 The highly anticipated G12 Korea Conference 2014 took place from 14 – 16 August 2014 at the Korea International Exhibition Center (KINTEX) in Seoul.